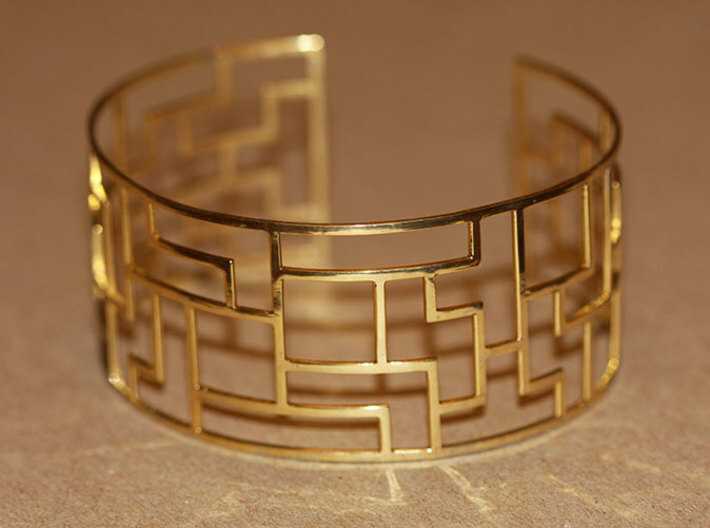 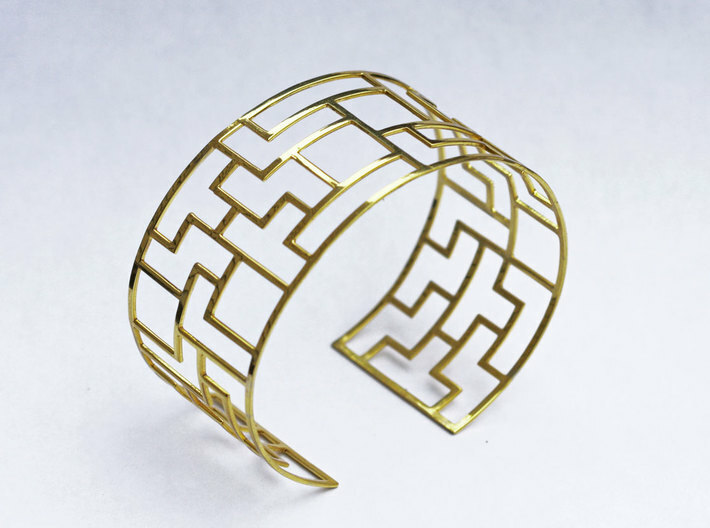 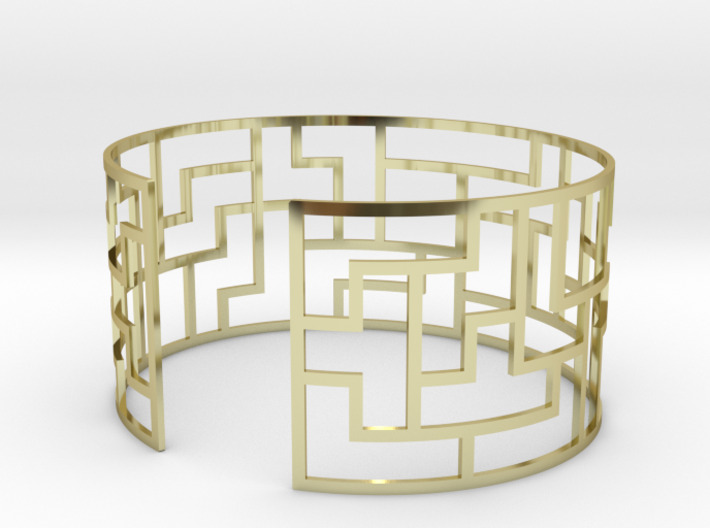 This tetromino-themed bracelet brings geometry and gaming into one stylish piece of jewelry. 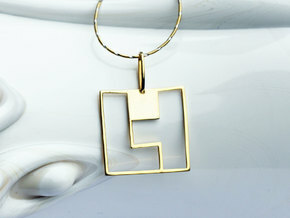 It is elegantly filled with cutout boxes, straight lines, t-shapes and all your favorite polyominos. 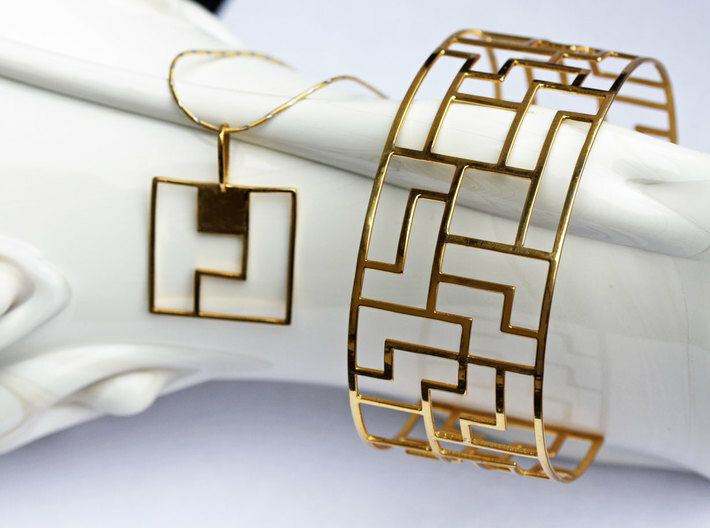 Whether you love a little shape to your bangle or you want to go gamer girl chic, it is the perfect addition to your wrist candy collection. 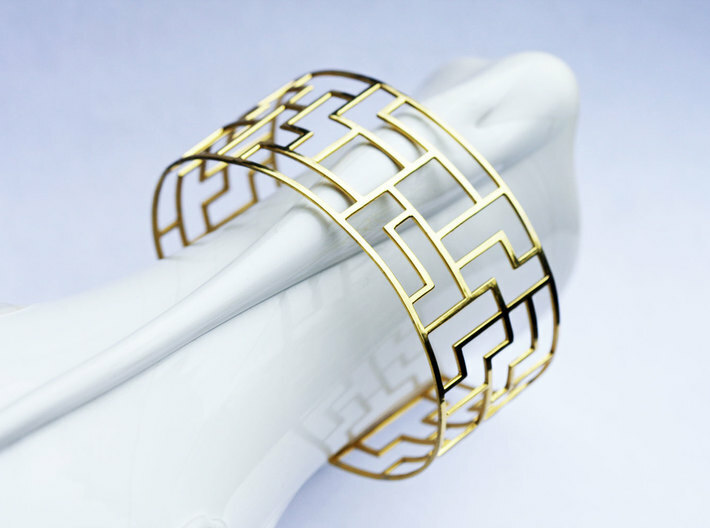 Pair it with jeans and your favorite video game t-shirt an all black ensemble or even a dress with a bit of color blocking. 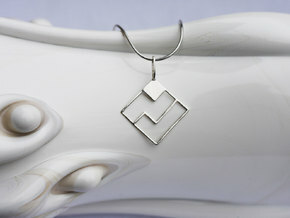 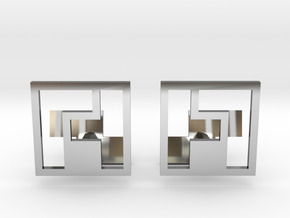 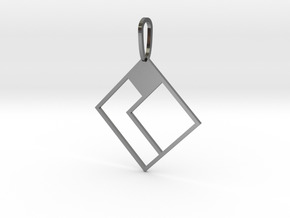 If you’re looking for a great gift set, my tetromino styled pendants make a perfect mate.